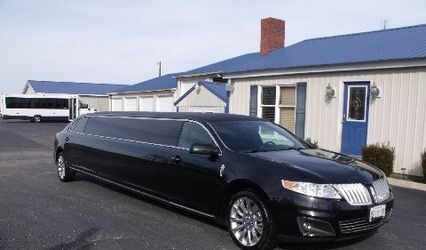 About High Class Valet Parking Services, L.L.C. 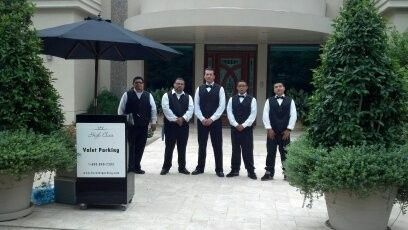 High Class Valet Parking Services, L.L.C. 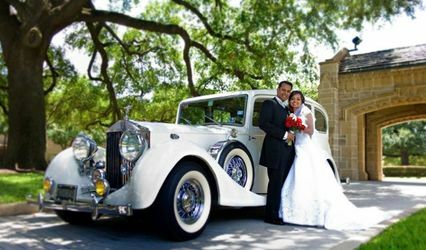 is a leading provider of professional valet parking services in the Greater Houston Area. 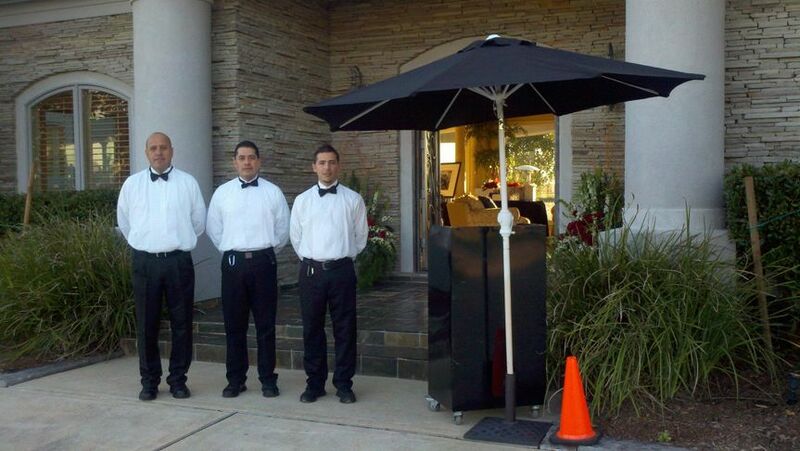 With the utilization of proven parking management techniques, along with professional project management as well as attention to detail, we have successfully exceeded our clients’ expectation for over 17 years providing high quality valet parking services. 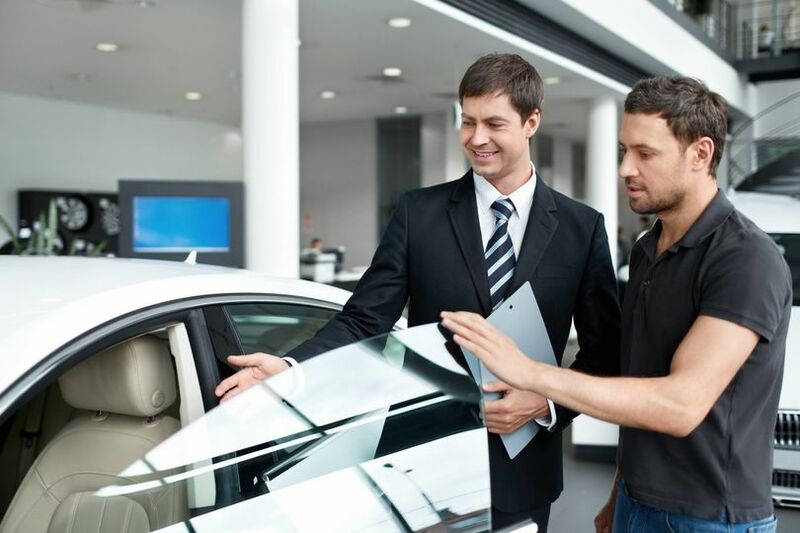 Since our formation, our goal has always been providing our customers with the highest standard of professionalism, quality, personal attention and the care that they deserve. We really understand the pressure of planning an event, large or small on a limited budget. That's why we offer the best quality service at the lowest rates, making our valet parking service very affordable for any function. 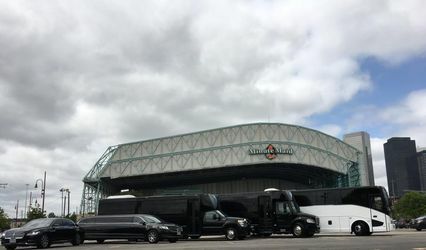 We provides parking solutions for all types of events and venues including: wedding events, corporate functions, private events, restaurants, hotels, hospitals, private clubs, country clubs, luxury high rise and condominiums, etc. 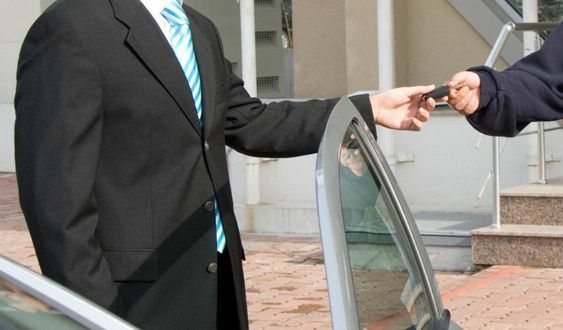 We are committed to providing our clients with the highest quality of valet parking services. We look forward to serving you very soon. 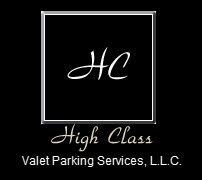 2 Reviews for High Class Valet Parking Services, L.L.C. I highly recommend High Class Valet! I have used their services numerous times for special events and they have always been professional, courteous, and dependable. You can't find a better valet service in town!! I have used this company for 3 years and I trust them with all my clients. I am a party planner so each vendor I choose is a reflection on my company. 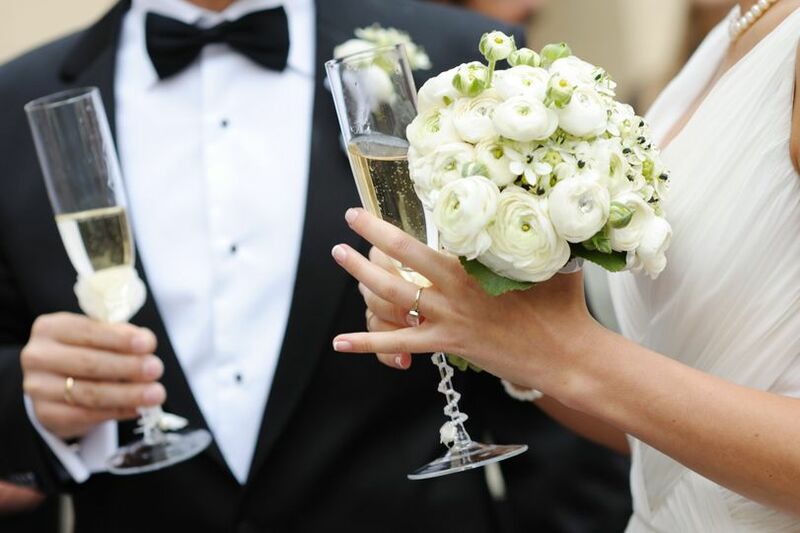 They are timely and always treat each guest as if they are the most important person at the event. They also never complain about the space we may have to park in. They just make it work. If you want to check one thing off your event list you never have to worry about after you higher them this is company to use.